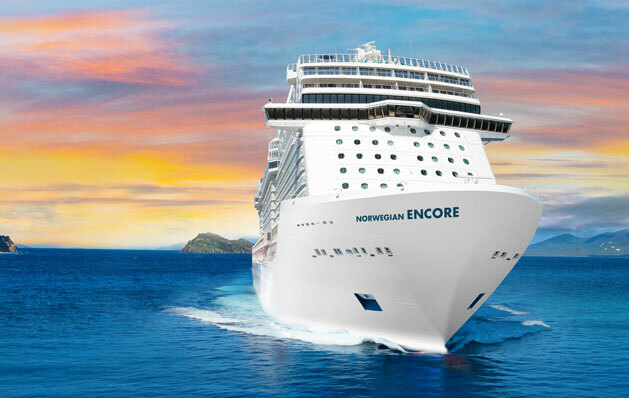 Norwegian Cruise Line’s newest construction, Norwegian Encore, had her keel laid on November 28, 2018. 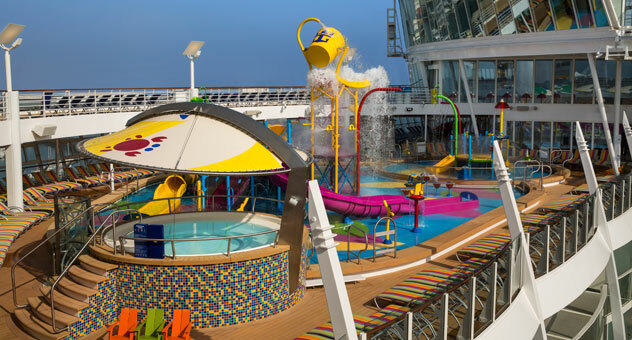 The ship, constructed at the Meyer Werft shipyard in Germany, will debut in 2019 as the newest ship in Norwegian’s Breakaway Plus class. 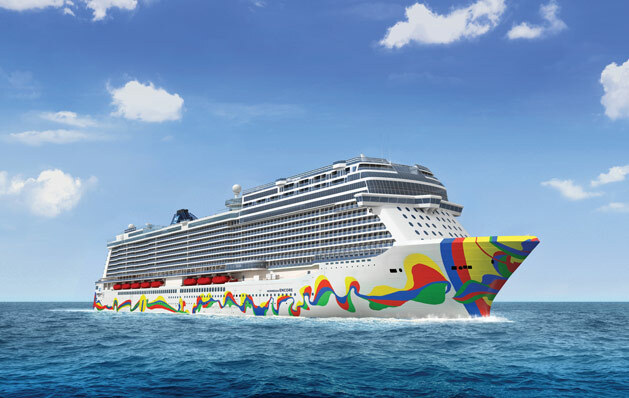 Norwegian Cruise Line’s newest ship, Norwegian Encore, will feature the artwork of celebrated Spanish artist Eduardo Arranz-Bravo on the hull of the ship. 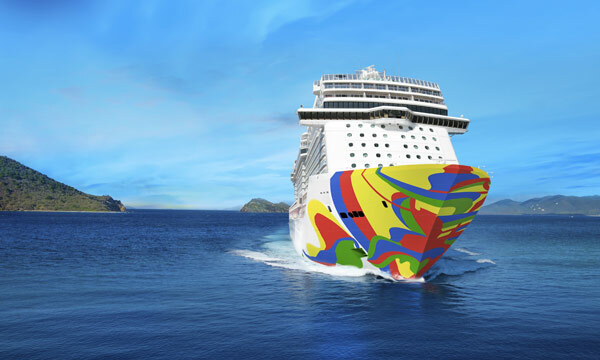 This announcement continues Norwegian Cruise Line’s tradition of having iconic art decorate the hulls of its award-winning ships. The design will represent Arranz-Bravo’s modern and abstract style with bright splashes of color adorning the hull. It will pay tribute to Arranz-Bravo’s life by the sea in Barcelona and will highlight Norwegian’s signature vibrant guest experience. 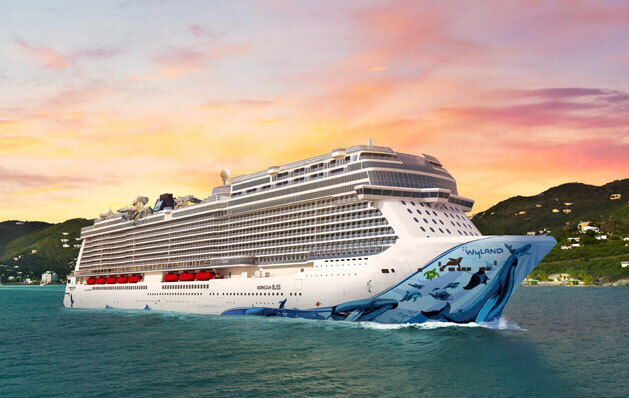 Norwegian Joy will join her sister ship, Norwegian Bliss, for Alaska sailings beginning in April 2019. She will spend her first summer season sailing 7-day voyages to Alaska from Seattle and then will begin sailing Mexican Riviera and Panama Canal voyages from Los Angeles for winter 2019/2020. 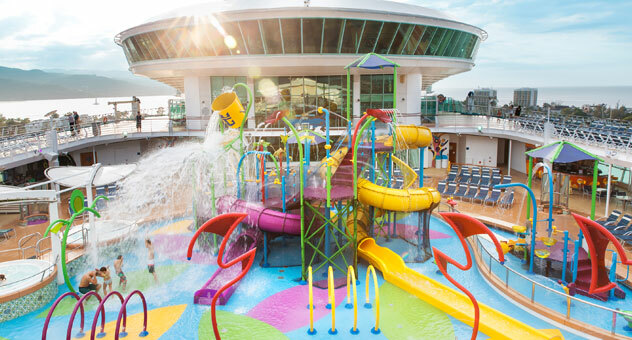 Before Norwegian Joy makes her big move to Seattle, she will undergo an estimated $50 million upgrade to enhance already popular features as well as update her designs and amenities to be nearly identical to Norwegian Bliss. Norwegian Cruise Line recently announced its intention to add two new ships to the fleet, which will be the fifth and sixth ships in the new Leonardo-Class. The first ship of the new class is scheduled to debut in 2022 and the recently announced ships are scheduled to debut in 2026 and 2027 respectively. “Our six-ship Leonardo Class fleet will allow us to broaden our deployment into strong performing and mature unserved and underserved markets and offer new experiences to our guests,” said Frank Del Rio, president and chief executive officer of Norwegian Cruise Line Holdings Ltd. 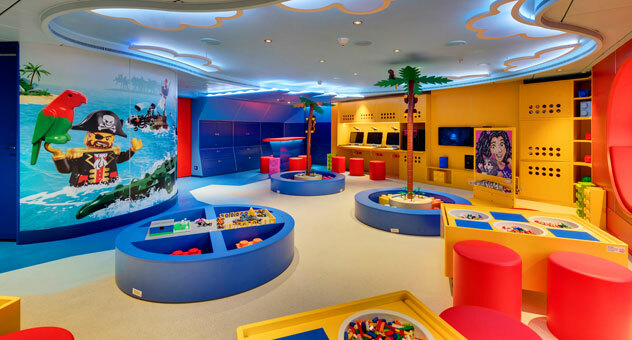 Your kids might feel like they’re too cool for school, but here are 10 cruise ship experiences they’ll never stop raving about! 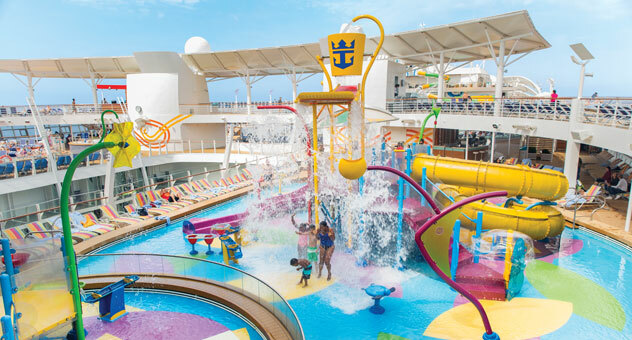 From laser tag and 3D movie theaters, to surfing simulators and aqua parks, these cruise ship experiences will guarantee a photo album full of unforgettable family vacation memories. 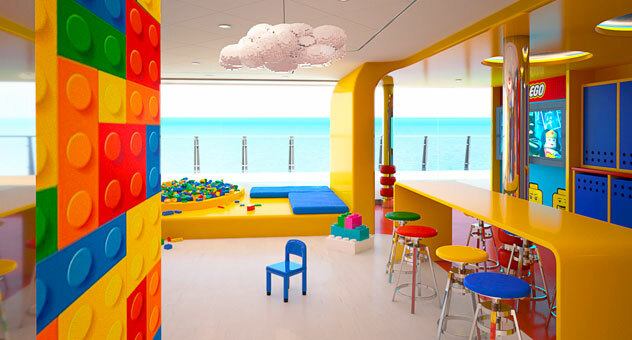 MSC Cruises is the only cruise line to offer the LEGO Experience On Board, featuring LEGO-themed play areas where activities include LEGO building competitions, LEGO video games and more! 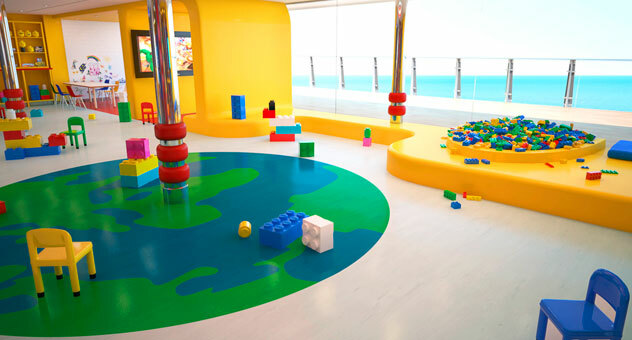 Plus, each ship with the LEGO Experience features one entire day during every cruise dedicated to family-friendly LEGO activities and entertainment. At the end of this day, children can even earn Junior LEGO Master Builder diplomas! I had an opportunity to bring my 8-year-old daughter on the Bliss inaugural sailing and she loved it! We had a great time going down the water slides (the colored Aqua Racer was my daughter’s favorite), went bowling and even visited Coco’s, the all-chocolate restaurant with the biggest milkshakes we’ve ever seen! But our favorite feature of all, must have been the laser tag, even if our team lost. The laser tag and go carts were really fun, and I can only imagine they’d be even more so when set to a backdrop of Alaskan glaciers or Caribbean waters. Just be sure to make reservations in advance so you don’t have to stand in line. 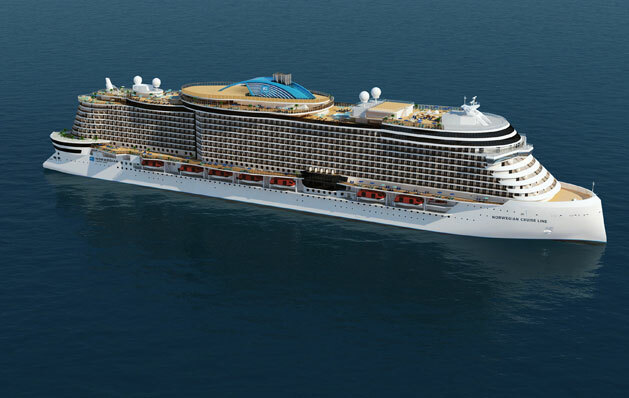 Norwegian Cruise Line began construction on its newest ship, Norwegian Encore. 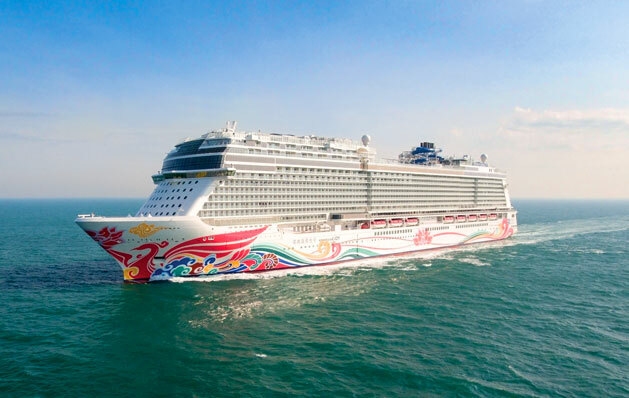 She will be the seventeenth ship in the Norwegian Cruise Line fleet and will be the fourth and final ship in the Breakaway Plus Class. Norwegian Encore is scheduled to sail to the Caribbean from Miami beginning in the fall of 2019. Norwegian Encore is currently scheduled to sail 7-day cruises to the Caribbean and will accommodate close to 4,000 guests. She will continue Norwegian Cruise Line’s tradition of offering guests superior service, top-quality entertainment, signature dining, and fantastic onboard experiences. Norwegian Encore will blend innovative design and modern décor with Norwegian Cruise Line’s signature options which allow guests the freedom and flexibility to design their own perfect cruise vacation. More details about Norwegian Encore will be revealed in the upcoming months, so check back here for the latest news about Norwegian Encore! 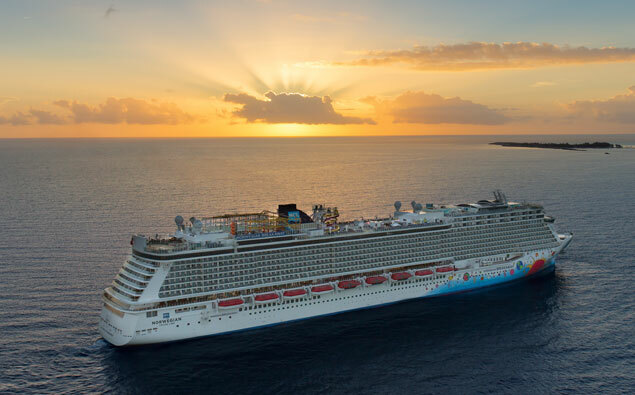 For information about how you can sail with Norwegian Cruise Line – call The Cruise Web today at 1-800-377-9383 to speak with an expert cruise consultant. 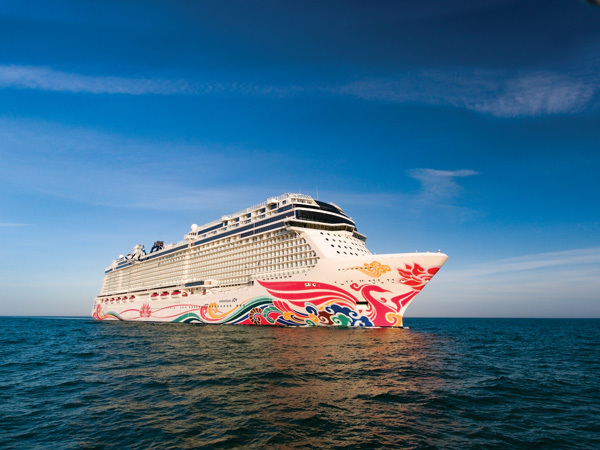 Norwegian Cruise Line recently introduced the second generation of its popular app – Cruise Norwegian. The newest version of the app is an upgrade of the previous version and adds many new features guaranteed to enhance guests’ cruising experience. Previously, the Cruise Norwegian app could only be used during the cruise but now is a ‘one stop shop’ before, during, and after the cruise. Cruisers will be able to design their perfect cruise right from their smartphones with the complimentary Cruise Norwegian app. They can preview and book shore excursions, secure reservations for dining and entertainment, purchase onboard credit, secure their dining and drink packages, and even plan to celebrate a special occasion!